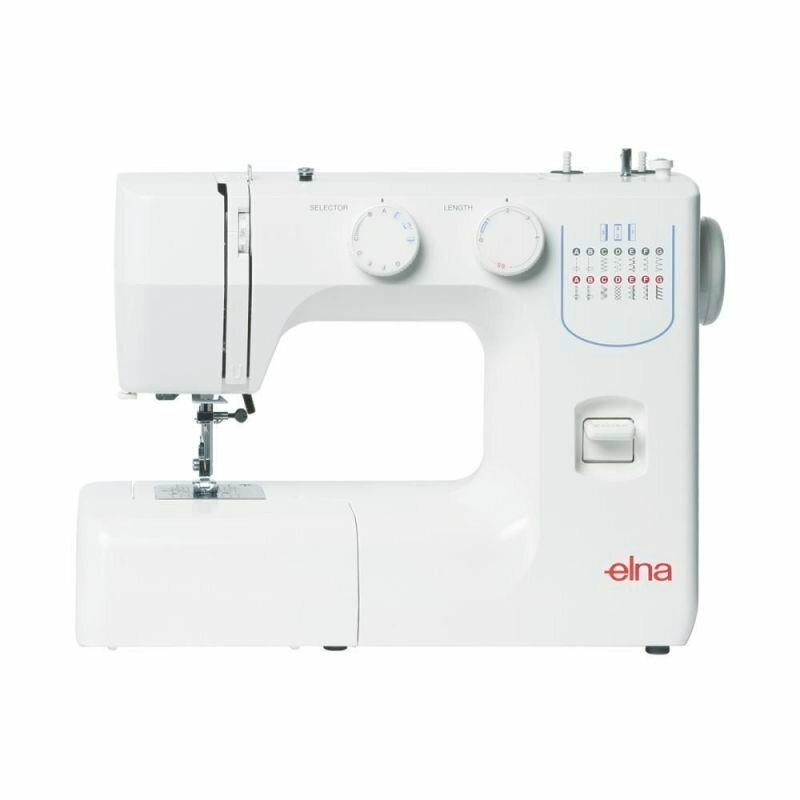 - The 1110DX is a Fantastically designed overlocker based on the proven 634d style . 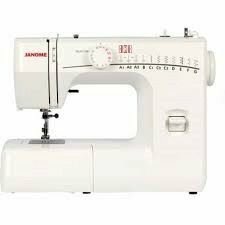 It's quality and reliability has made its design and sewing ability outstanding. puckered edges on woven fabrics and stretched edges on knits are virtually eliminated. The rolled hem conversion feature eliminates the need to change the needle plate, foot, or tension setting for rolled hemming. Restructured lower looper guides allow easy access. The included threading card and color-coded guides are easy to follow for 2, 3, or 4 thread serging.